Kids Club and New Prayer/News Letter! Happy Easter! He is risen! And OKCS is here! 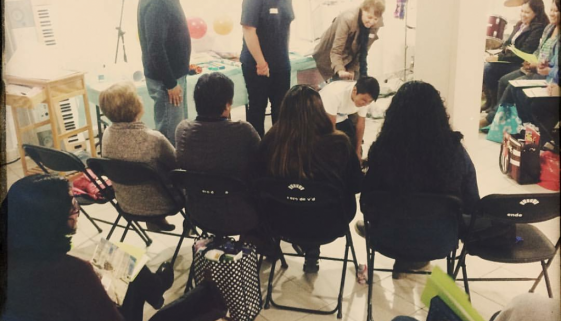 Shelli teaches Bible Safari Course in Mexico City! Hola everyone! As I write Shelli is in Ixtapaluca (one of the gigantic areas on the outskirts of Mexico City) teaching the curriculum and methods she has developed over the years for children’s ministry! Thank you for your prayers! 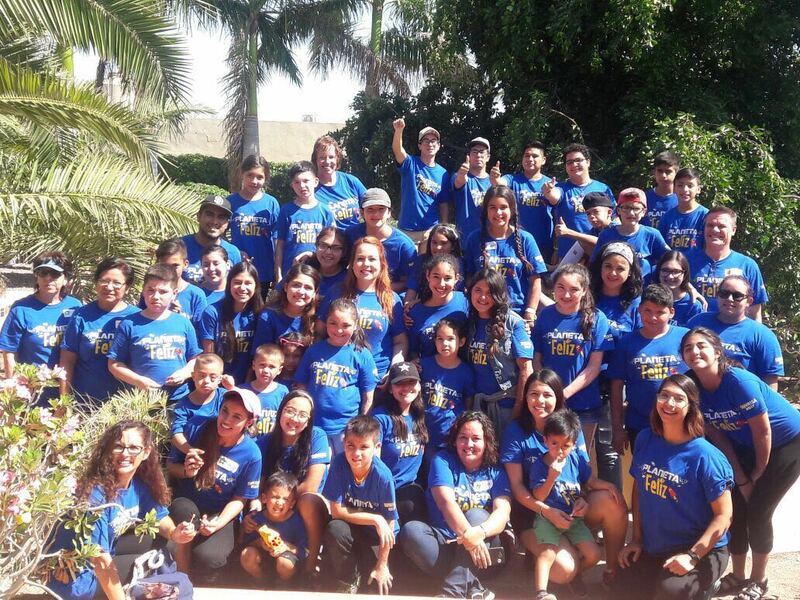 Arbol de Vida Church celebrates 22 years! Merry Christmas Everyone! 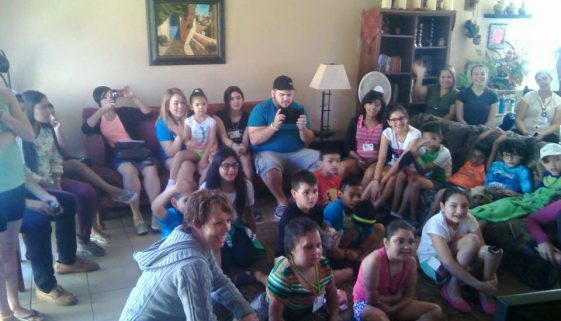 Just a few weeks ago we celebrated 22 years of God’s faithfulness at Arbol de Vida! Steve and Myra Neufeld, the founders of the church that was at first named Agua Viva were here for the great fiesta! Here’s the video! What’s Christmas Like In Mexico? Hola everyone, Just sharing here a little video on Christmas in Mexico and the Neufeld’s house…. Enjoy! Hi everyone, Sorry for the lack of updates!!! We’re getting back into the rhythm with the school year starting and want share about what’s been going on down here in Mexico! 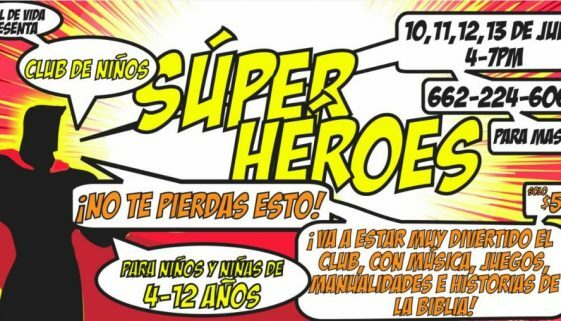 Here is a little video from the various kid’s clubs we did at Arbol de Vida this past July.